The Pentagon did a fine job of presenting its new policy for payments to contractors. “We’re going to begin to reward companies,” said procurement chief Ellen Lord. Get proposals in on time, make sure they’re good quality, meet small business targets. Perform well, Lord said, and payments will flow. Good behavior begets fair treatment. That was the theory. But it also meant less money up front from the Pentagon when it buys major weapons systems. If you put lipstick on a pig, it’s still a pig. The problem with the proposed contract payment changes — and why industry rallied in protest and got Congress on its side and why the Pentagon backed away from the concept only weeks after proposing it in the first place — is that rewards for good behavior mean very little when programs take an unplanned and unfortunate turn. And since they often do, these changes could leave companies holding the bag. I suppose that’s precisely why the Pentagon thought up these changes. Make big promises about cash flow, and force companies to adhere to procurement regulations — to keep on track — which will help keep contracts from going off the rails. Again, that was the theory. Granted, the changes weren’t made in a vacuum. Both current and historical data provides the Pentagon with a baseline of what should be acceptable. Leadership could measure how industry manages “their factories, how they manage their overhead structures, how they are using all of that to manage costs to the actual systems that we are purchasing,” Lord said. But data does not provide a complete picture. And tying payments to good behavior assumes, perhaps incorrectly, that companies can easily shape execution of a contract. Consider the KC-46. Boeing ended up on the hook for billions in overruns. The fixed-price contract was structured that way in part to inspire Boeing to keep it on track — and yet, delays happened. You can argue for or against such a model, but would an approach that withheld payments been any more successful? No. Contractors don’t enter a program anticipating problems, nor do they knowingly make decisions to throw off schedules or compromise capabilities. That would be bad business. Or think smaller. While in theory these payment changes would have influenced large primes to adhere better to small business subcontracting requirements, in hopes that doing so would contribute to a gold star rating, what would they do to small businesses themselves that directly contract with the Defense Department? Lord called cash flow the “lifeblood of most industry,” and that is very true; but for small contractors, interruption in cash flow can literally put them out of business. Some faced exactly that during the government shutdown. So what to do? The Pentagon’s intentions were fair enough, even if the changes proposed a solution that did not at all directly address the problem. Performance on contracts is inconsistent. Too many programs — major programs — suffer from delays or failure to deliver. But the problem, at its core, lies in how the contracts themselves are constructed. 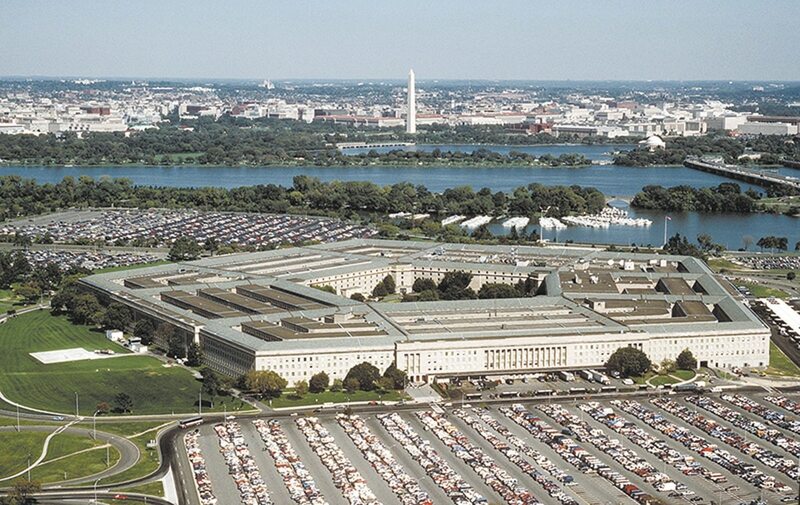 Defense agencies too often award programs on price, which incentivizes companies to bid low. The result is cost overruns for companies that underestimated the price tag or subpar system development that ultimately doesn’t meet the requirements of the customer. Nobody wins. We do see efforts to circumvent that procurement morass. Services are increasingly looking to other transaction authority — or OTA — as a workaround for the traditional acquisition process that is typically used to build system prototypes outside of the Federal Acquisition Regulation. The special contracts are all the rage among services these days, but let’s be clear — they’re a quick fix for a broken procurement system, albeit an effective one. They’re Band-Aids. And the approach certainly doesn’t work in all cases, including the big, multibillion-dollar platform buys. But they’re easy. And contract payment changes from the Pentagon would also have been easy. But they wouldn’t have worked. What’s harder? Actual procurement reform.